of services and great Repairs. With more than 20+ years of industry experience, Jason leads a team of trained and experienced mechanics. 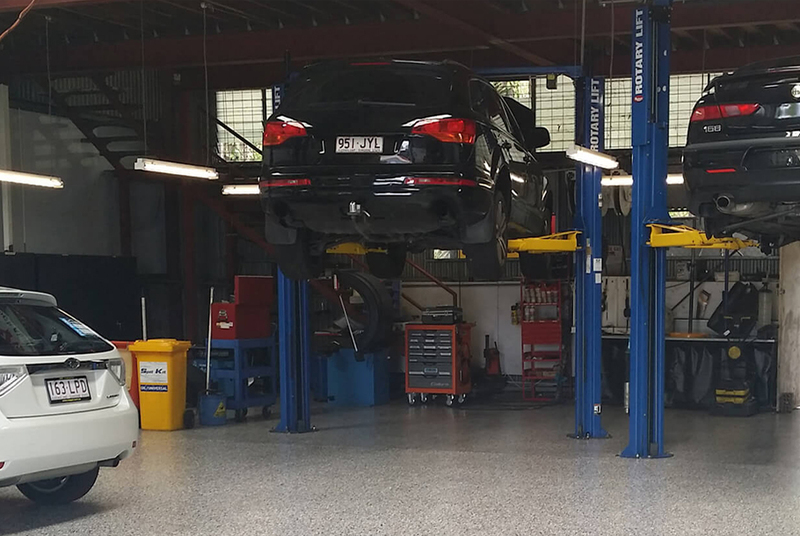 We have been servicing the central Auckland area since 2002, with clients coming from throughout Auckland. We are community driven and believe in offering a competitive rate. 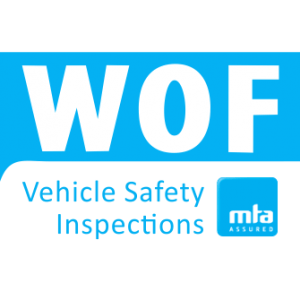 We provide general mechanic services and maintenance, WOFs, Auto Electrical, Muffler and exhaust repairs, Tyres replacement and wheel alignment, brake repair and air condition repairs. Our mechanics are continuously trained to keep up to date with modern technologies. All our work is guaranteed and we offer no obligation, free quotes. Contact us today. Honest ,reliable, expert care for your car. They did a great and quick job. Honest and hardworking people. Central Car Repairs Limited want to thank you for coming to our auto repair shop’s website.We have 20+ years mechanic experience.